Galax Fire responded to 401 West Center Street for a flue fire on Monday, November 23, 2015, at 8:20pm. 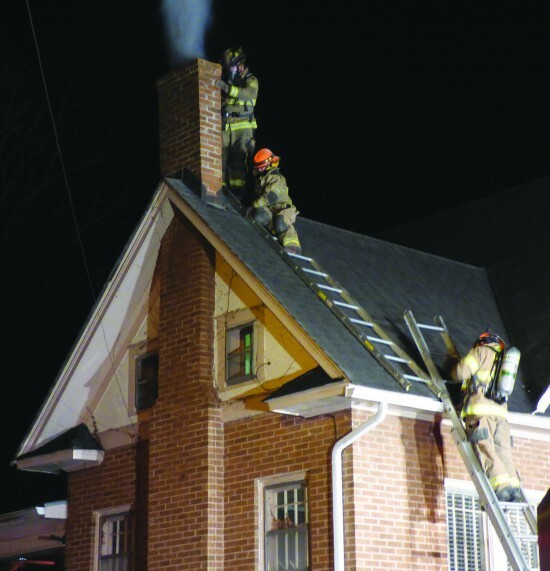 Members laddered the structure to obtain access to the chimney. Dry chemical bombs were used to extinguish the flue fire. Other members investigated the interior of the residence for any possible extension, no damage was found. The department remained on scene approximately a half hour.